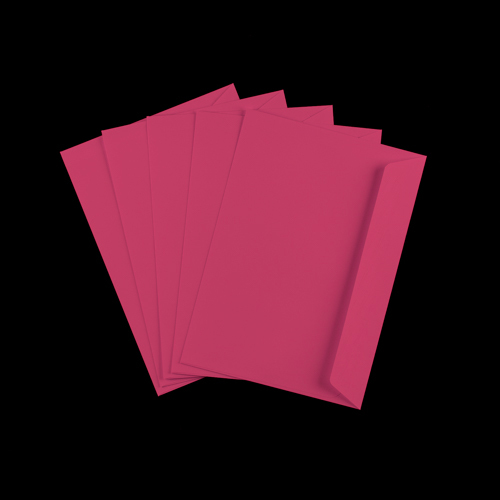 These high quality 120gsm C4 pink envelopes are a larger sized envelope to fit an A4 document. They feature an easy to seal peel and seal flap. These C4 pink envelopes are supplied flaps closed and the peel and seal flap has a 5 year shelf life. Suitable for digital and laser printing. 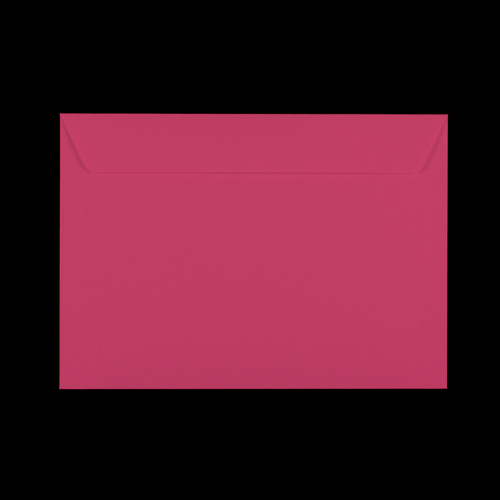 Manufactured from sustainable forest products these vibrant pink C4 envelopes will make your mail stand out from the crowd and make an impression. 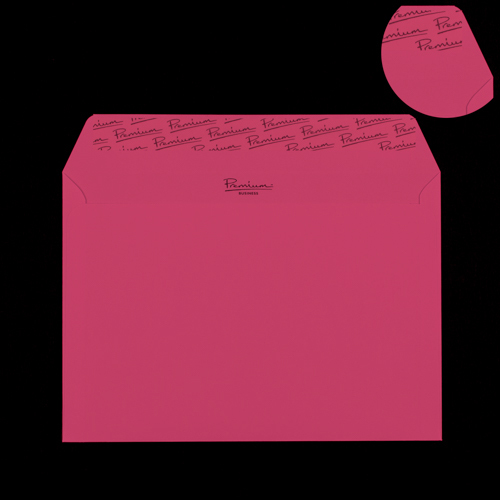 These A4 pink envelopes are a perfect fit for an A4 document, certificate or other A4 sized documents.